Microsoft has released a new version of its Kinect for Windows SDK beta, and the latest version adds a range of new features and enhancements to the Kinect for Windows SDK. The latest version gives developers access to a new set of data, which includes raw sensor data, and also some new API’s to query data and results from the Kinect’s natural user interface. If you’re an academic researcher or an enthusiast who wants to take advantage of the latest developments in natural user interface experimentation, we encourage you to learn more about and download the Kinect for Windows SDK beta refresh. We plan on releasing the next refresh of the Kinect for Windows SDK beta later this year (still with a non-commercial license). 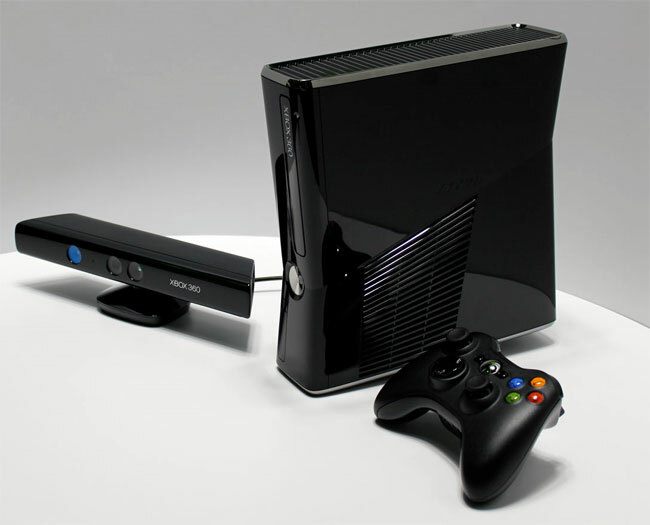 You can find out more information about the latest version of Kinect for Windows SDK over at Microsoft.